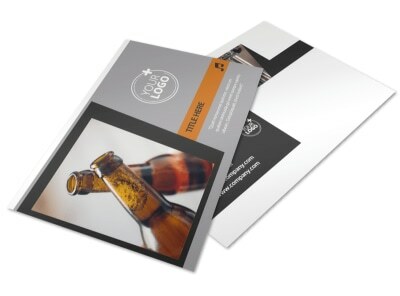 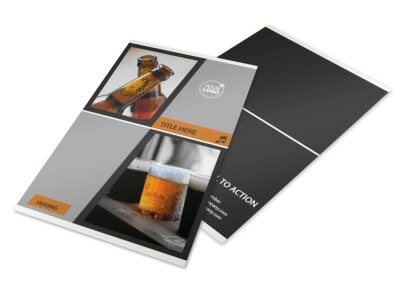 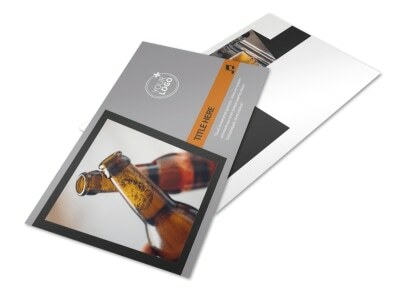 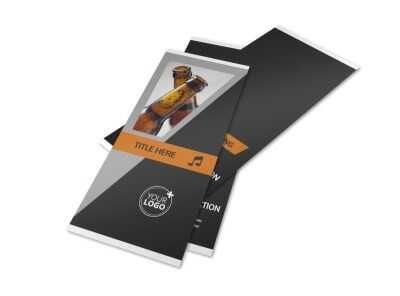 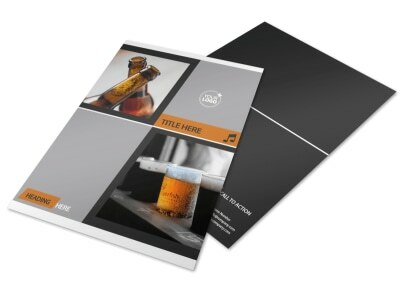 Customize our Brewery Brochure Template and more! 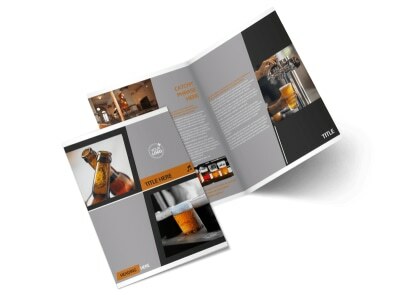 Educate patrons about your brewery when they come to visit with brewery brochures designed using our online editor. 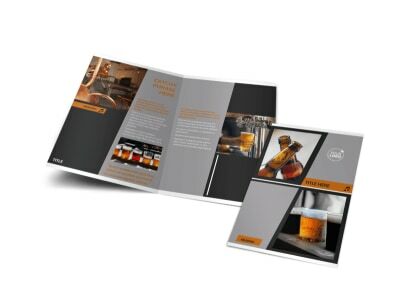 Choose a bifold or trifold template and customize it with high-res images of your brewery, as well as compelling text, your preferred color theme, and more. 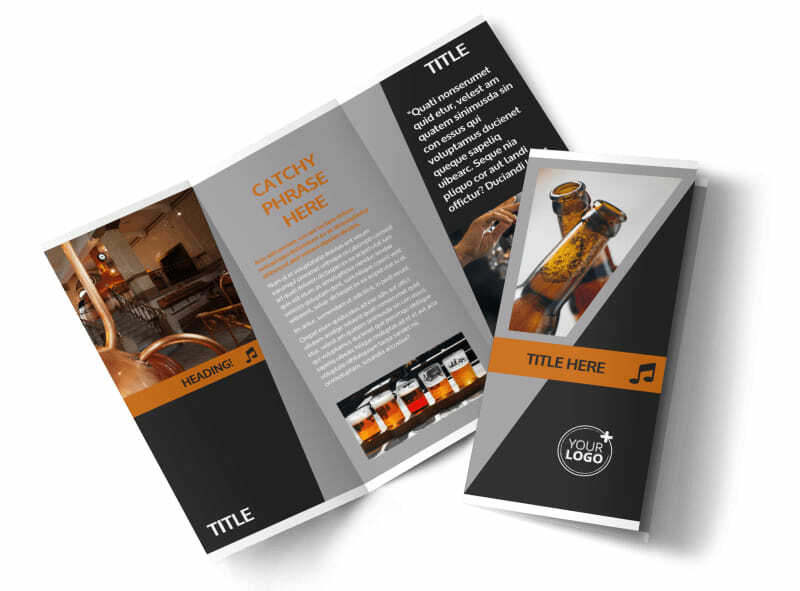 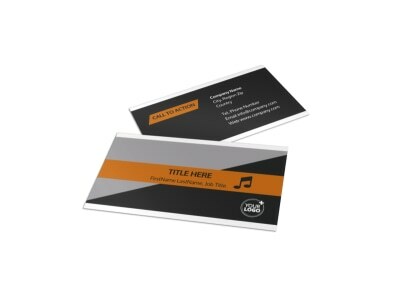 Get started creating your brochure today.